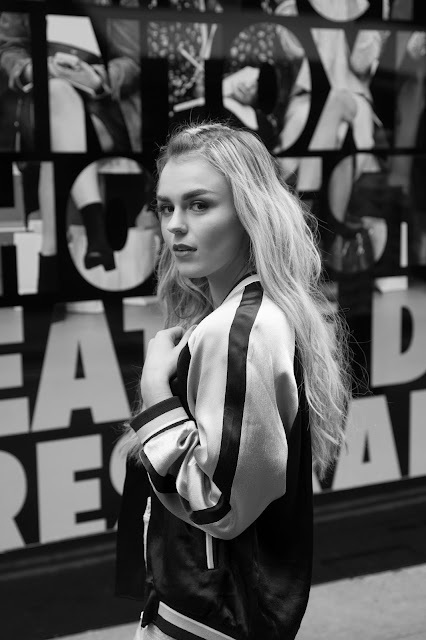 Tallia Storm during London Fashion Week SS16. Tallia Storm (born Natalya Storm Hartmann in 1998) is a Scottish singer. At the age of 13, Storm was "discovered" by Elton John who invited her to open his concert in Falkirk. By the age of 16, she had performed at several events, received a recording contract, signed a book deal and started writing a blog. Tallia Storm during London Fashion Week AW16.